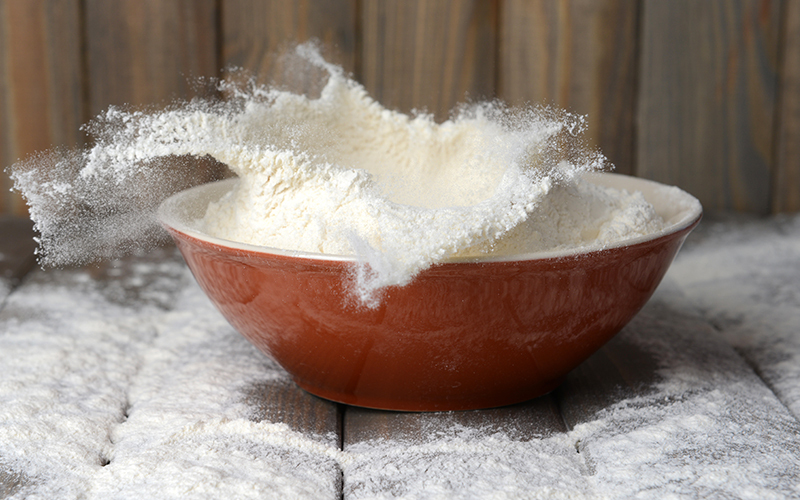 Agthia’s flour products are marketed under the brand name Grand Mills. They reflect the slogan ‘Live Healthy’, which embodies the company’s commitment to food safety as well as healthy diet and lifestyle. 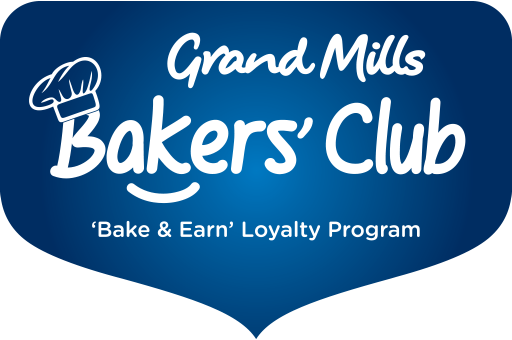 At Grand Mills, we endeavor to grow our product range to meet the people’s changing tastes and needs; while keeping health at the core of what we do. 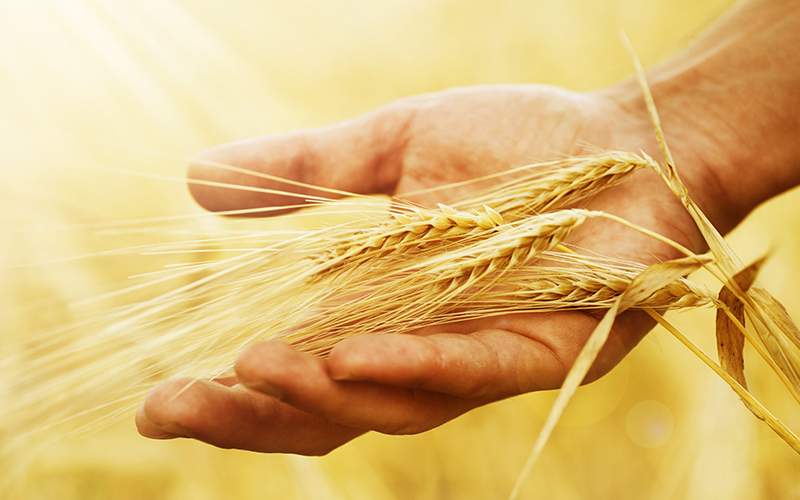 Precise work is put behind our bags of flour, grain and animal feed that reaches homes, businesses and farms. The production process has been tried, tested and perfected through time. Grand Mills production units are equipped with the most advanced machinery that undergoes constant upgrades to meet and exceed international standards with all stages of production being fully computerized. The business relies on the skills, diverse experience, unique expertise and unwavering dedication of our people to move the company steadily forward. Our flour products breathe life into Agthia’s vision every single time they perform their tasks according to global standards and in line with wholehearted living.